Expand search to view more listings in and around Wheaton. 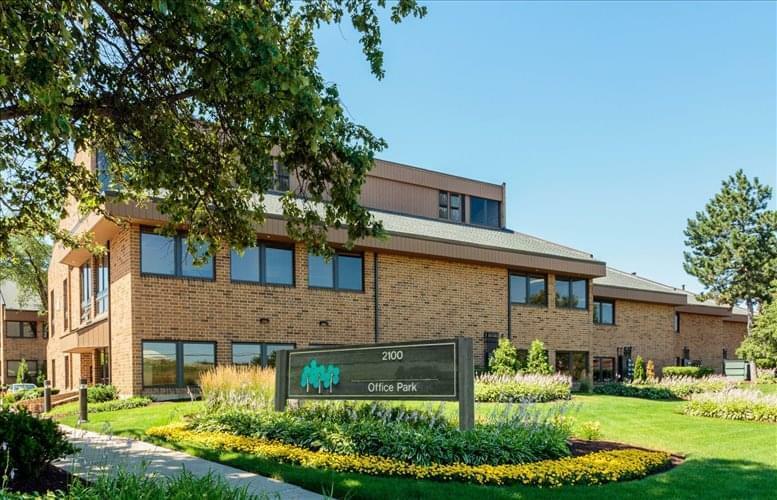 See more offices in and around Wheaton. We now have 2 of offices available in Wheaton. This prestigious office space is available now, and offers flexible rental terms to make the transition as simple as possible. Our service is designed to get you into the office space that your business needs as quickly and simply as possible, and we will be happy to assist in any way. We offer businesses of any size the simplest, quickest and easiest way to secure professional office space in Wheaton, Illinois. Our executive office suites and office space come with a wide range of facilities included, and flexible contracts that are tailored to your needs. We endevor to ensure that the whole process is as simple as possible for our clients. A number of the office buildings provide a reception area, state-of-the-art print and scanning facilities, internet and network wiring, telecommunications set up, office administration, and furnishings. Additionally, many of the business centers also provide on site IT support, meeting rooms, video conferencing, all-hours access and other professional services and amenities. 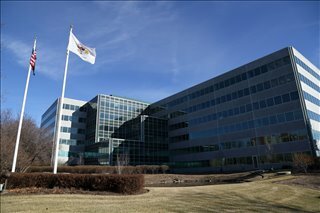 Choose any of the executive office suites in Wheaton listed on this page. The office space listed on Offices.net is in an ideal location, and is available for immediate rental on flexible terms. In addition, we have an impressive selection of prime office space in other Illinois locations, all available on terms to suit your needs. Whatever your office requirements, contact us using the form or phone number above.